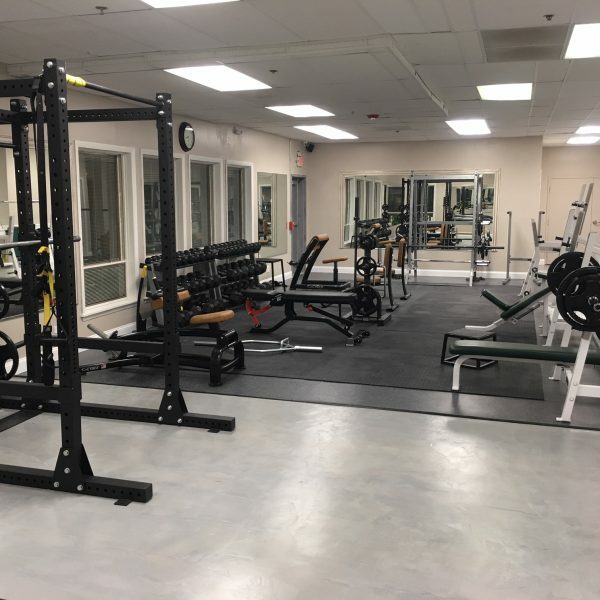 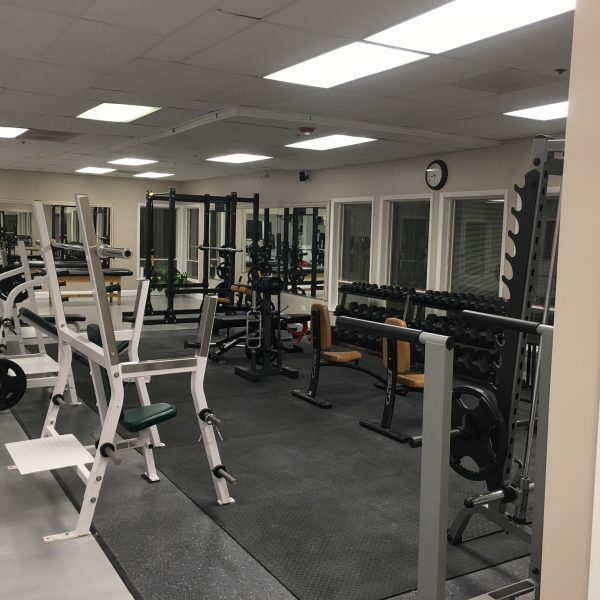 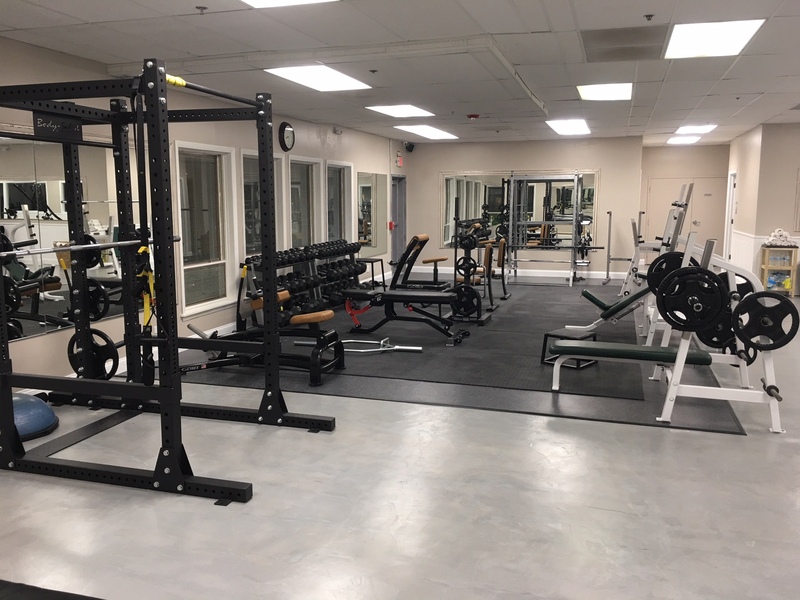 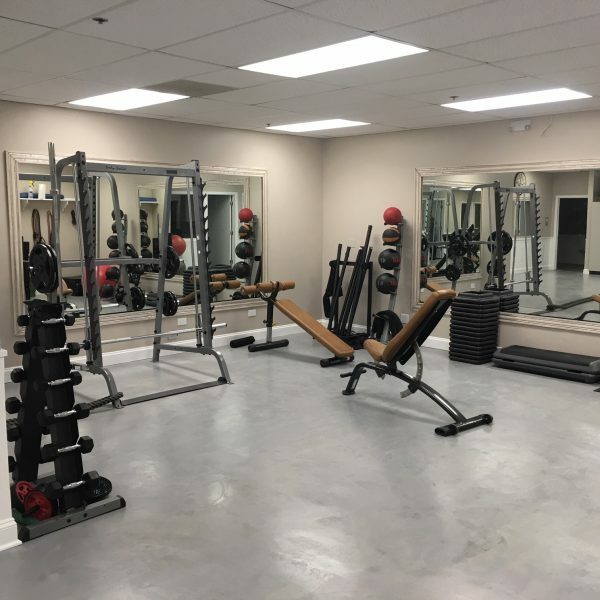 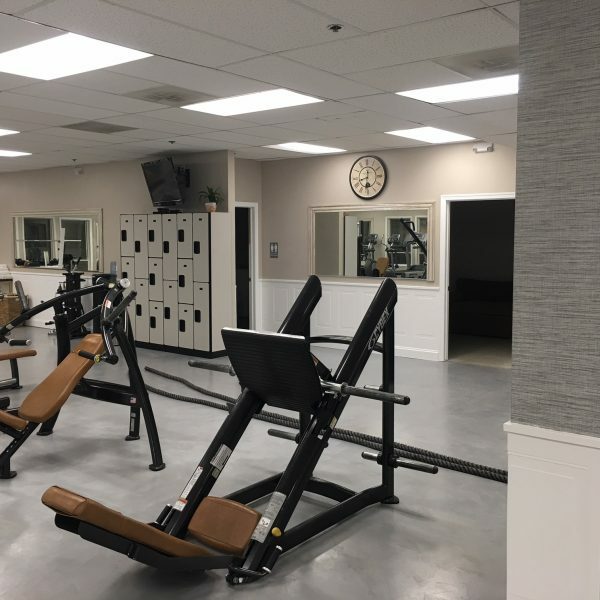 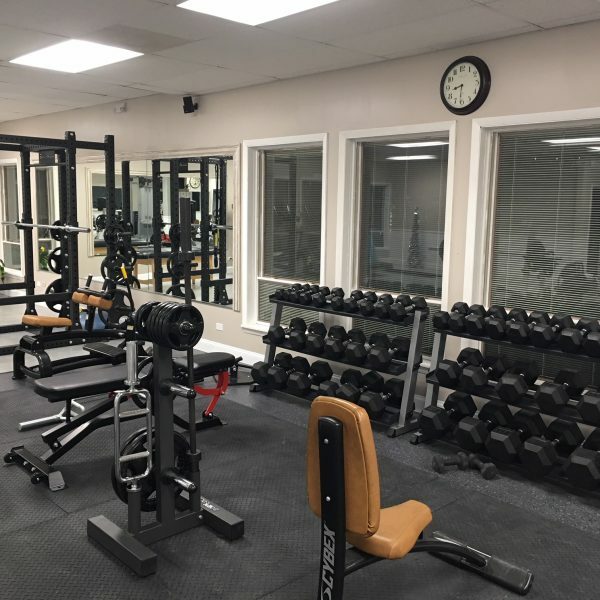 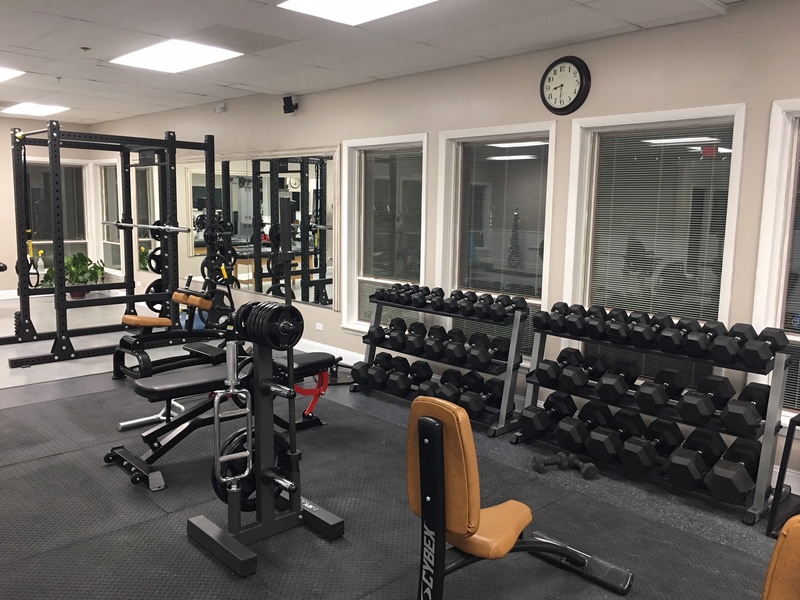 About the Owner: After working at Bally Fitness for 12 years, he left his GM position in Deerfield and opened his own training Gym. 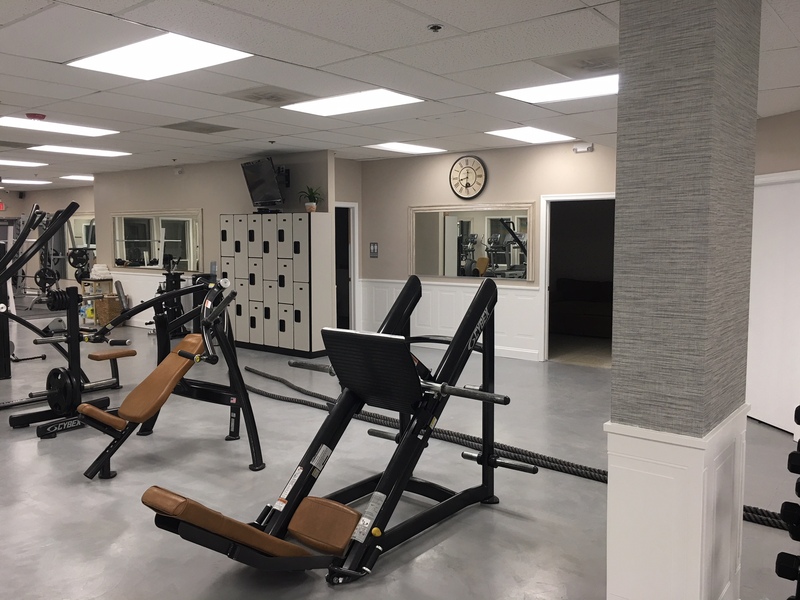 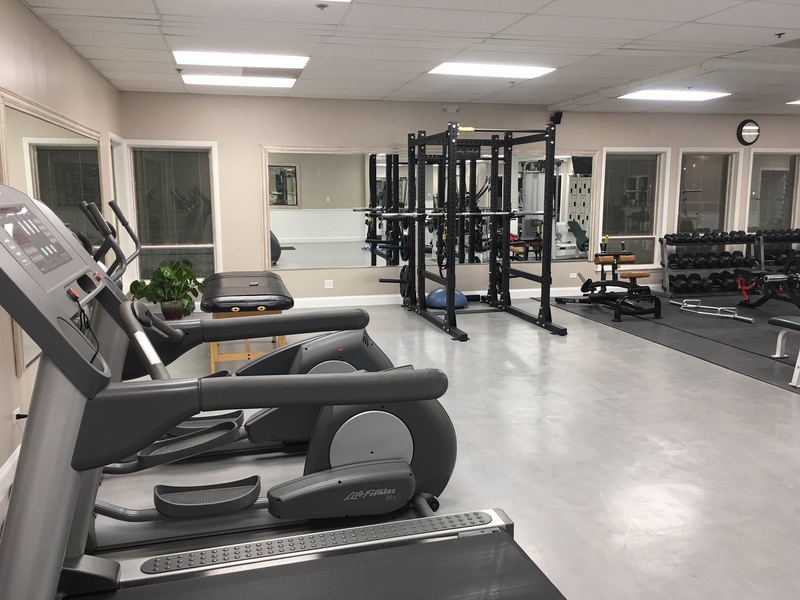 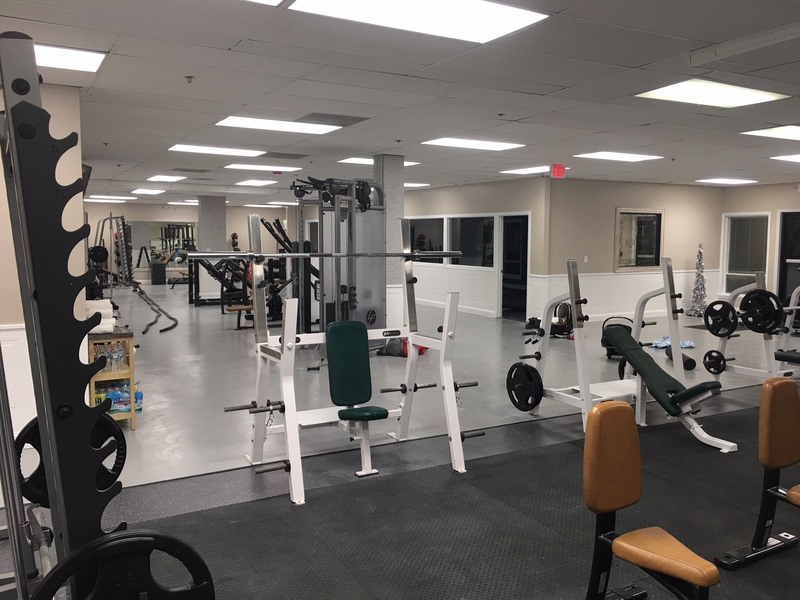 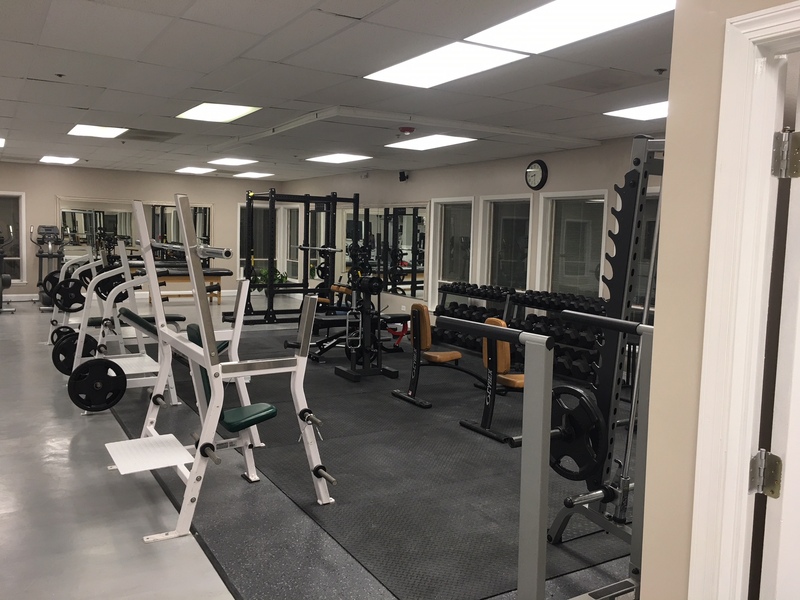 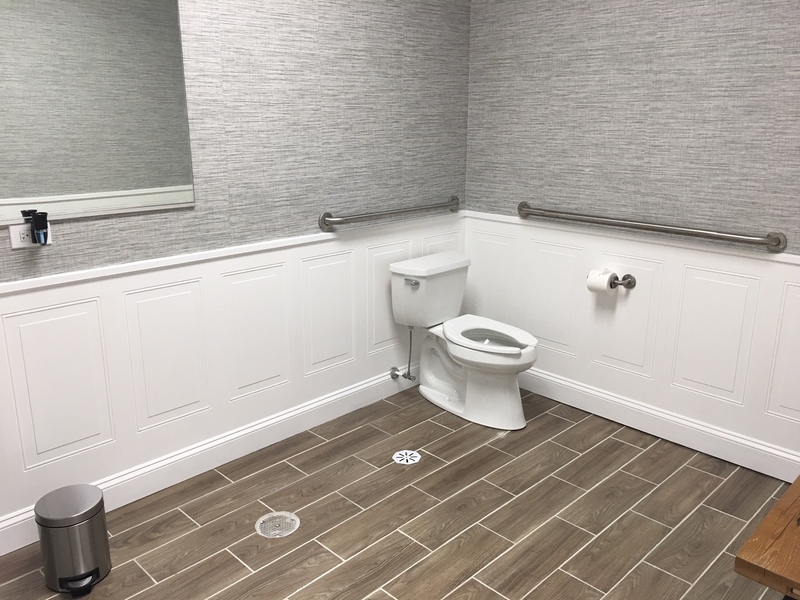 In 2017, after 5 years in his Deerfield location, Jim decided to relocate and expand his space into a multi-faceted gym. 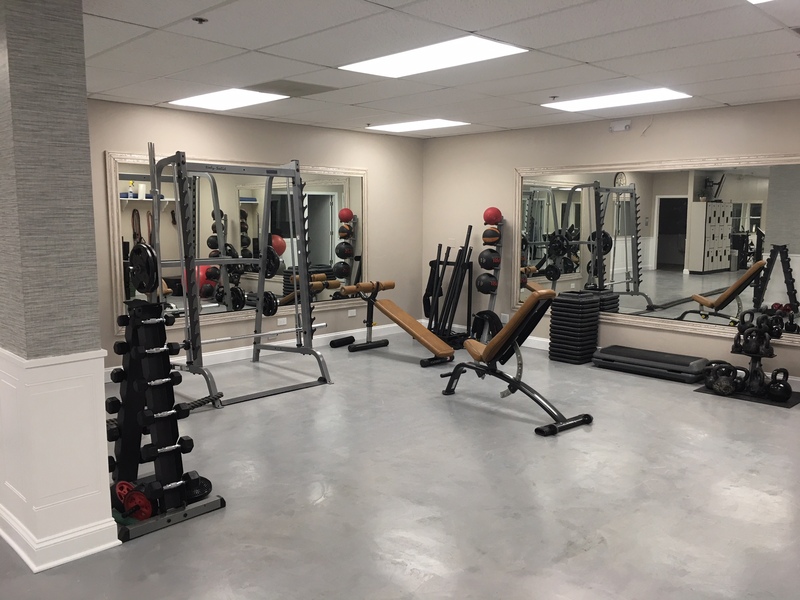 About the Gym: Set up for personal training. 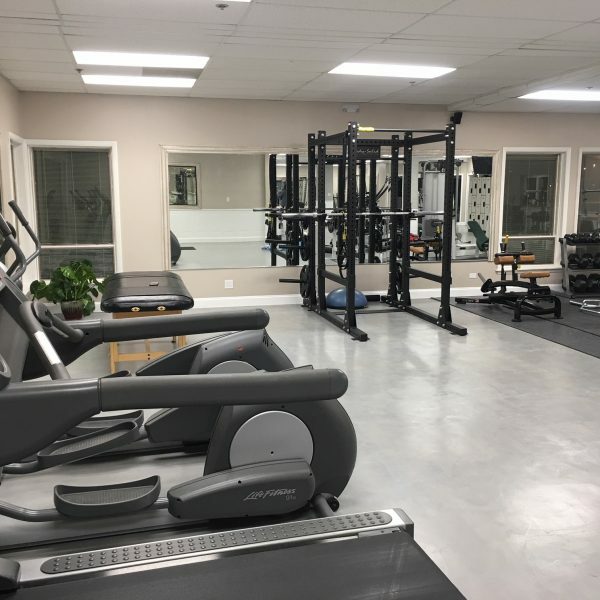 Fit Boutique houses some of the best personal trainers in Deerfield, IL. 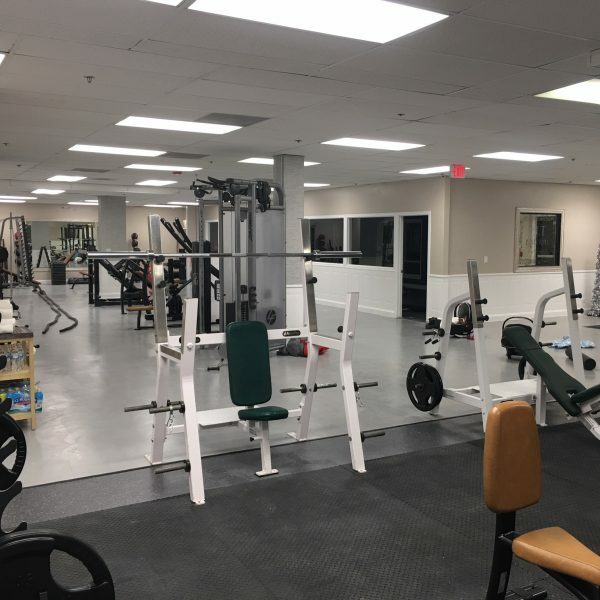 Info for renting trainers: renters fee $12 per hour, 5,000 sq feet, upscale, clean, friendly, towel service. 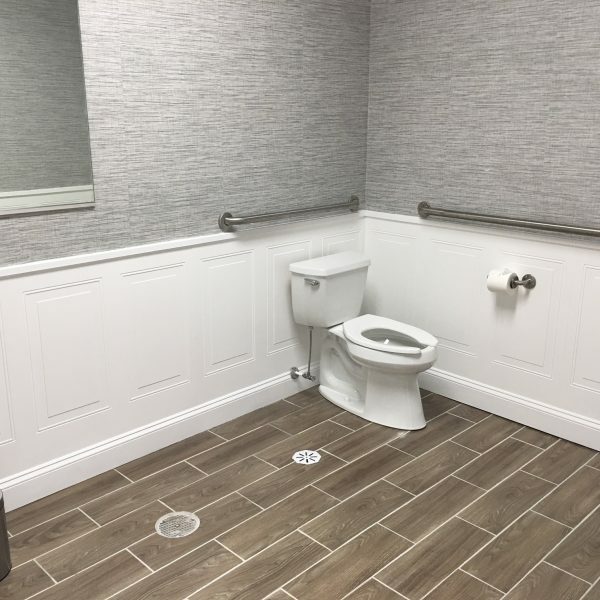 Renter friendly environment.